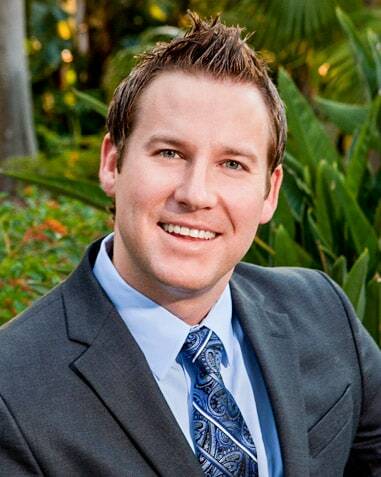 Dr. Jason Bivens grew up in Clearwater, Florida where he graduated from Clearwater Central Catholic High School. He continued his education by obtaining his Bachelor of Science in Biology from the University of South Florida in Tampa, Florida and a Masters’ Degree in Biology at Purdue University in Indianapolis, Indiana. As a student, Dr. Bivens enjoyed volunteering his time as a dental assistant in underserved communities in the area. During his junior and senior years of dental school, Dr. Bivens was recognized for his excellent clinical skills and academic performance and was asked to teach first and second year dental students. He enjoyed this honor and spent as much time as possible with newer dental students preparing them with valuable skills. Graduating sixth in his class he accomplished his goal of obtaining his Doctor of Dental Surgery degree from Indiana University School of Dentistry in 2011. In August, 2011, Dr. Bivens began working with Dental Associates of Florida in Sun City Center and has been here for his patients since his move back to Florida. Along with his excellent staff, he takes pride in his dental work and always goes out of his way to treat his patients with courtesy and respect. Dr. Bivens continues to give back to his community – on a monthly basis, he and his wife donate meals to the Ronald McDonald House.